Miami’s Overtown neighborhood was once known as “the Harlem of the South.” In this historic black neighborhood, legends like Nat King Cole and Billie Holiday would play to big crowds late into the night. Well there’s nothing but a big overpass now! Overtown was never the same. [Mr. General White] and thousands of other people here were forced out to make room for the highway. 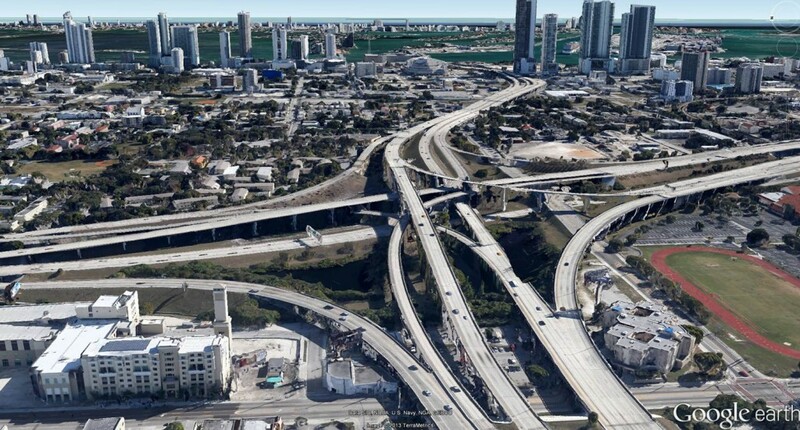 The Florida Department of Transportation recently made a bid to take over more of the roads in the Overtown neighborhood. But City Commissioner Spence Jones issued a strong objection, saying the agency was responsible for destroying the neighborhood and displacing its residents. “FDOT gets an ‘F’ for our community in Overtown,” she told attendees at a City Commission meeting. Elsewhere on the Network today: The State Smart Transportation Initiative reports that transit spending by state DOTs has increased slightly. 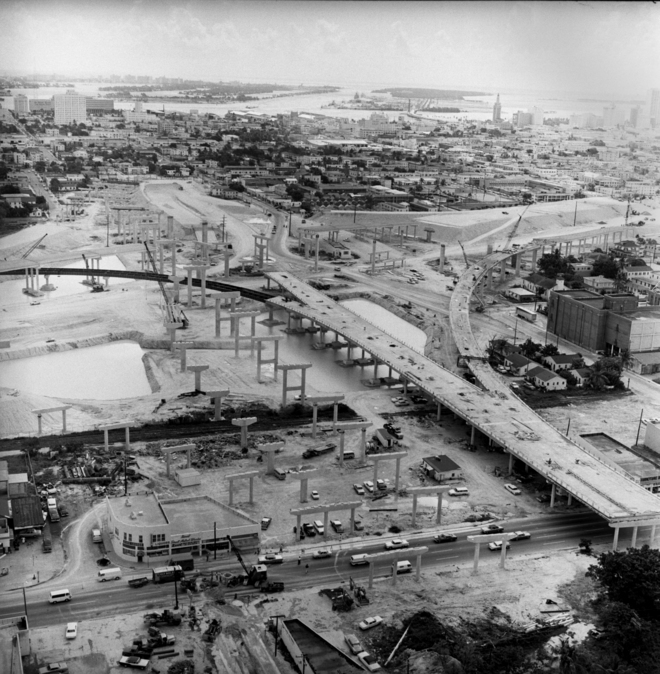 We Are Mode Shift described the insane plans to widen two urban freeways in Detroit, despite the devastation such road projects have wreaked on that city. And A View from the Cycle Path considers how best to reach young people and teach them to become lifelong transportation cyclists.